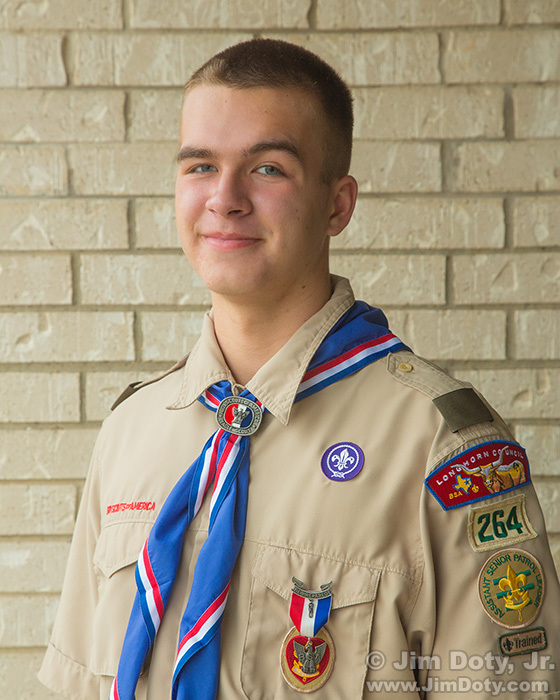 Andrew, Eagle Scout Court of Honor, Keller, Texas. November 12, 2017. 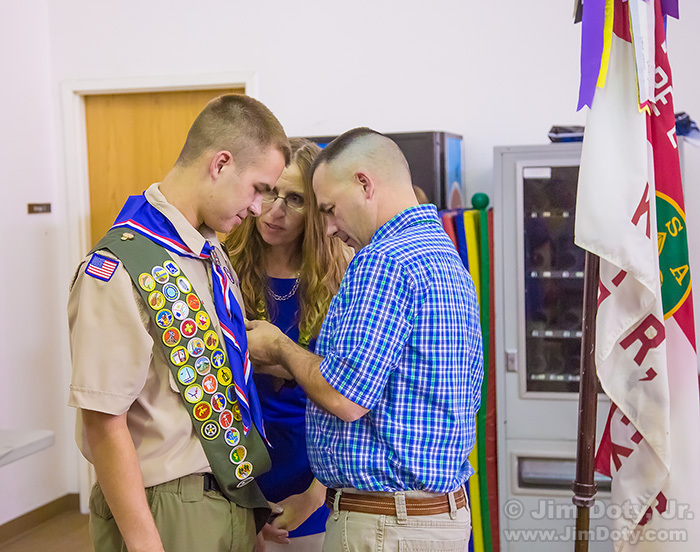 My favorite photo for November 12 is our grandson Andrew receiving his Eagle Scout award. Andrew, Keller, Texas. November 12, 2017. My second favorite photo is this portrait.